Kids Math Teacher: Upcoming posts for July--a children's book blog tour and a book study blog hop! 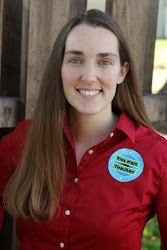 Upcoming posts for July--a children's book blog tour and a book study blog hop! June was a busy and fun month for me and finally my kids are home and on summer vacation, which makes taking time for blog posts a bit more difficult. 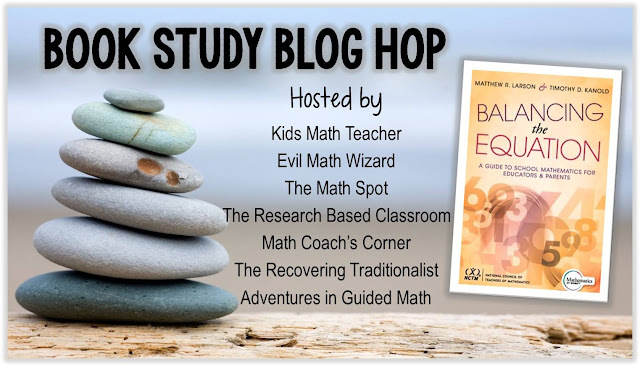 Then I have gotten together with a great group of math-minded teachers to bring you a book blog tour for Matthew Larson & Timothy Kanold's Balancing the Equation: A Guide to School Mathematics for Educators and Parents.